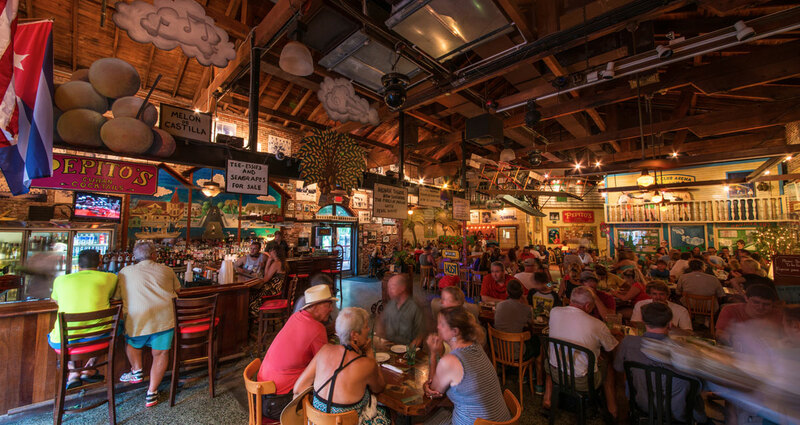 El Meson de Pepe’s is a family owned and operated Cuban Restaurant here in Key West for over 30 years. Chef Pepe Diaz and family first opened in 1985 on upper Duval Street. Now at the Casa Cayo Hueso building on Mallory Square since 1997, El Meson de Pepe is dedicated to great quality food and the preservation of Cuban Conch Heritage in Key West.